Vandiyur Mariamman Temple is a temple dedicated to the Hindu goddess of rain, Mariamman. 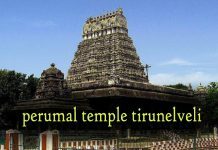 Thetemple is located at around 3km from the Meenakshi Amman temple. 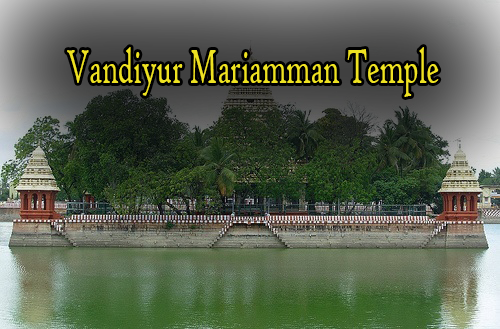 A popular place to see in Madurai, Vandiyur Mariamman Teppakulam is associated with the Vandiyur Mariamman Temple. A temple pond complex with a man-made island in the middle, it is primarily used for religious purposes. 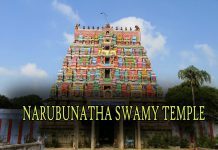 Located only 2 km from the famous Meenakshi Sundareswara Temple, it also attracts hordes of devotees. Considered as one of the largest temple tanks not only in Tamil Nadu but in South India, this temple tanks receives its water from the River Vaigai. Built in 1645 AD during the rule of Thirumalai Nayak, this temple pond is surrounded by granite steps on all the four sides while in the middle a Vigneshwara Temple is located, which is dedicated to Lord Vinayaka/ Lord Ganesha. These long stairs around the pond along with the temple were built by King Thirumalai Nayak. 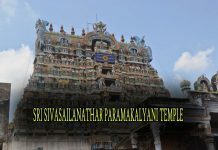 There is a legend behind Vandiyur Mariamman Teppakulam. According to the legend, to build Thirumalai Nayakkar Mahal sand was dug out of this tank to get the soil for creating bricks. Owing to this the palace is considered to be a blessed one. During the digging process, an idol of Lord Ganesh was unearthed. The same idol has been enshrined in the temple. This area was later turned into Teppakulam, which is connected to River Vaigai through underground channels.